ProSpex identifies up to 150 critical selections* that need to be included in your documentation set to ensure that your quotes are thorough, accurate and comprehensive, and that builders are all quoting the same level of finish and inclusions. You will then be able to compare quotes as ‘apples with apples’. Many people say that building or extending your own home is one of the most stressful things you’ll ever do. At only $55, ProSpex is an easy and cost effective way to put you on a level playing field with builders and save you thousands of dollars. You will have peace of mind knowing that all the important items in your project have been allowed for – eliminating nasty surprises later on. No, buildingquote.com.au does not obtain quotes from builders for you as we feel it is very important for you to choose your own builder as you will need to form a close relationship with them through the life of your project. 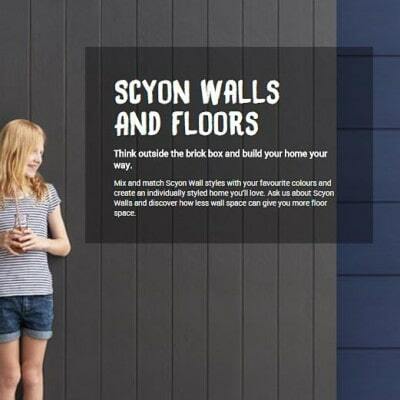 We do offer tips on how to choose a builder and our ProSpex specification tool lists out all the critical information that your builder will need to know to provide you with an accurate and comprehensive quote. To get the best results from ProSpex – our inclusions specification tool, it is advisable to have plans drawn up. If you’re not quite at that stage, we’ve got plenty of information in our free resources that will help you kick of your project. And, f you read our book ‘Nail It! Industry insights to take control of your building project and save $1000s’ you will also find all the information you need to take you through every stage of your building project. 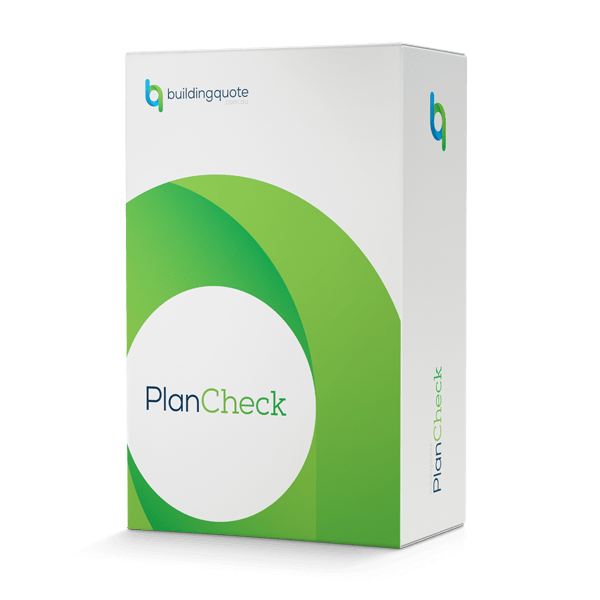 PlanCheck is a free, 13 point checklist that helps you to identify some of the areas where you require additional critical information for builders to accurately quote your project. Without this information your risk of experiencing cost variations and budget blowouts can be very high. high likelihood of receiving quotes that are inconsistent; resulting in confusion and time consuming reconciling. The builders will also need an ‘Inclusions Schedule’ or specification. Regardless of the level of detail in your plans; there will be lots of missing information that builders need to ensure their quote is accurate and thorough. Our ProSpex specification tool informs the builder of up to 150* critical selections that go into the house, like the costs of kitchen joinery, taps, tiles, sinks, toilets etc. The buildingquote.com.au ProSpex specification tool is an easy to use online tool that guides you through the process of selecting each item in a sequential and informative manner. The final product is the detailed ProSpex specification which ensures that all builders are pricing the same allowances and fittings and that you are then able to compare ‘apples with apples’ quotes. It also ensures your quote will be more comprehensive as it requires you to think about things that are often forgotten or not indicated on drawings; like garden taps, robe doors, door handles and many more. You can trial ProSpex for free. At the completion of the free trial its costs $55 to purchase ProSpex. It is a small price to pay for the peace of mind and empowerment it creates. The fee also includes a complimentary download of the e-book ‘Nail It! Industry insights to take control of your building project and save $1000s’, a must read book full of valuable tips for anybody embarking on a building project. 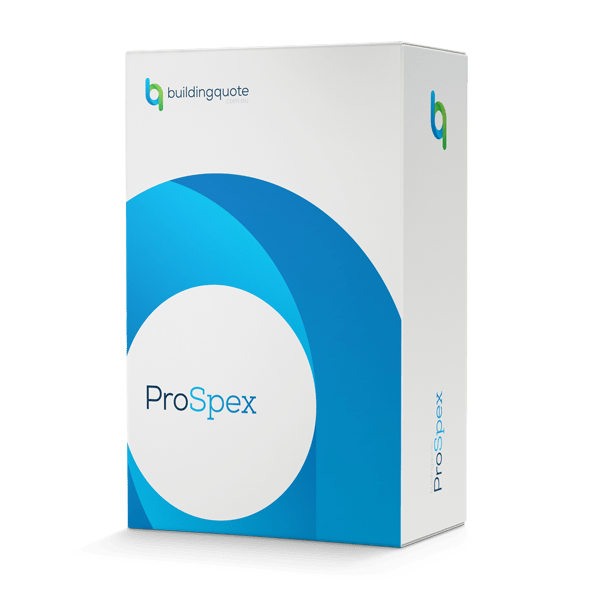 When you complete the online ProSpex tool, a PDF version of the ProSpex specification will be automatically prepared by buildingquote.com.au for you to download to your computer. You should then include the ProSpex PDF with the set of drawings that you send to builders for quoting. To gain full benefit from the ProSpex specification you should include it as an appendix to your contract with the builder. That way you can be assured that all of the information you have selected will be included in the final contract with the builder. In our experience, 3 or 4 competitive quotes is sufficient to give an accurate indication of the cost of the project and will assure you that you are getting a competitive price. Furthermore, if builders know they are pricing against a larger group of builders they will be less motivated to quote. The better the quality of your drawings and the more time you put into completing the ProSpex specification the clearer and more precise the quotes will be. In particular, our ProSpex specification will ensure that all of the builders have made the same allowances for the potential 150* important input selections and allowances in your project, in turn ensuring that quotes are comprehensive and easy to compare. There are dozens of things that house plans don’t tell a builder when quoting, for example how much should be allowed for the kitchen cabinets and the floor tiles? Without your input, builders need to guess at what allowances to make and this can really get confusing when different builders quote for different allowances. The Prospex specification ensures it is easy to compare ‘apples with apples’ when you receive quotes from builders. It also ensures a more comprehensive quote of your project by alerting you to important items that you may have otherwise overlooked. Give it a try! You can sign up for a free trial of ProSpex to really get an idea of how it works and see just how comprehensive it is. You’ll be prompted to pay if you want to continue on after your trial and complete ProSpex fully. All of the options are there for your selection and for ease of use they are generally presented as either drop down menu items or tick box selections. You can also save and come back to it at any time. It is very comprehensive so you should allow at least 30 minutes to complete it. For most selections we have highlighted the most commonly used items as either ‘Industry Standard’ or ‘Recommended minimum’. Remember, the main purpose of completing ProSpex is to ensure all builders are pricing the same thing and making the same allowances so that when you receive quotes they are easy to compare. You are not locked into these selections. You will still have the ability change your selections as you progress negotiations with the builders. In most situations it is certainly a good idea for the builder to see the building site prior to quoting. This will result in a more accurate quote; especially for extension and renovation projects. You may expect the builders to contact you after they have received your offer to quote in order for them to fully scope the project. A quote prepared by a builder who has visited the site should be considered more thorough than one who has not. Your purchase of the ProSpex tool will entitle you to 3 separate uses of the tool for that particular project. You may choose to get your project quoted at a preliminary stage to gauge if you are on budget and the again at the final working drawings stage. You will be able to modify the selections you have made for the preceding specification to suit the changing design and budget requirements as your project evolves. It is unlikely that you will need the third use; however it is there for you if you require it. When requesting a quote from a builder you should check how long they expect the quote to take. In most cases builders should be able to provide a quote within 3 weeks from the time they have visited the site. Check out the buildingquote.com.au 7 key tips to getting along with your builder in our free resources for help in choosing the right builder.